Wallace sandstone has been quarried and finished for many major projects for the last 150 years. Used widely in new buildings, restoration and landscaping. Known as one of the most durable sandstones in the world this Nova Scotia sandstone has long been the first choice for architects, stone carvers, and homeowners. Gracing buildings like the Canadian Parliament, churches, universities, government buildings and private homes across North America with its classic olive grey color. 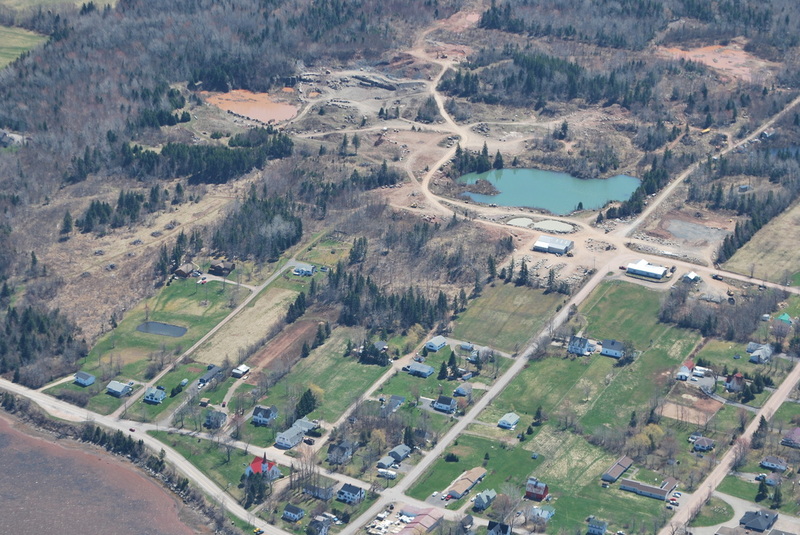 Over the years the quarry has been run first by farmers, then Dorchester Union Freestone Company, Wallace Grey Stone Company, Wallace Stone Company, Wallace Sandstone Quarries Ltd, and eventually Wallace Quarries Ltd. which presently operates today.